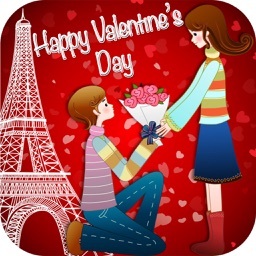 If you are looking for the best Valentine's Day Cards to say "I love you" on this day, look no further, here you can find the best app of Valentines Day quotes. ¿How does this app work? We’ve developed a simple and fast-to-use app so you don’t run into any problems or questions when using it. 1. First of all, you have to download the app, once it’s downloaded, you can choose the type of postcards you want to send out. 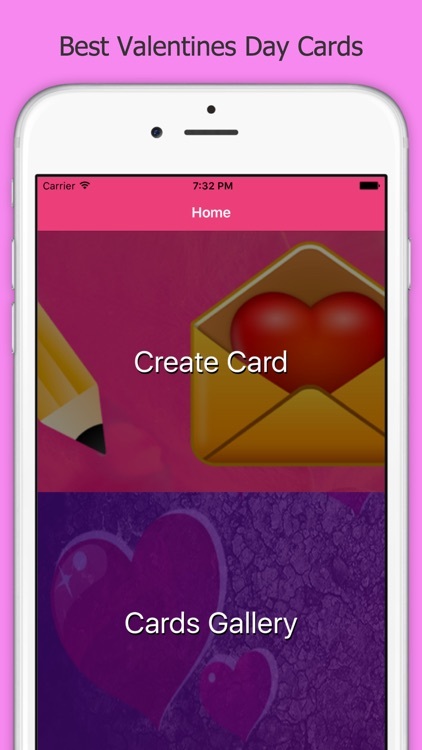 On the other hand, you can also send Valentine Cards to your boyfriend or husband, as well as your girlfriend or wife. 2. 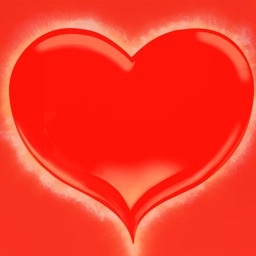 Once you’ve chosen the category, you can select from different Valentine's Day photos or pictures to be sent to your boyfriend or girlfriend according to the chosen category. 3. When you find the greeting of your choice, you can share it with your friends, download it on your Smartphone or set it as your wallpaper. 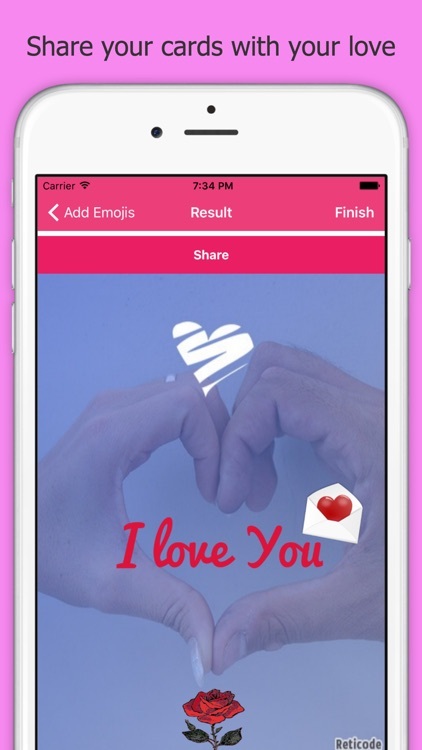 You can even edit it to include your custom text on it in order to choose the Valentine's Day messages that you like the most. *We’ve created two categories so you can decide if you want to say “I love you” on this special date to your boyfriend or girlfriend, husband or wife. 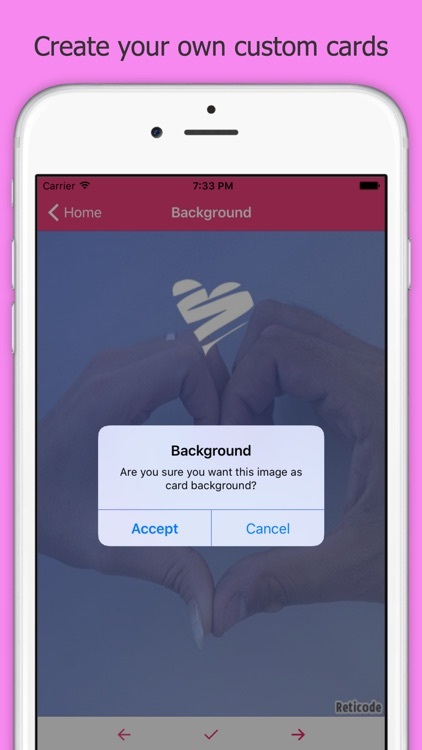 *You can download your favorite designs to your Smartphone or tablet. If you want, you can also use them as wallpaper. *You can share all the images you want with that special person in your life. 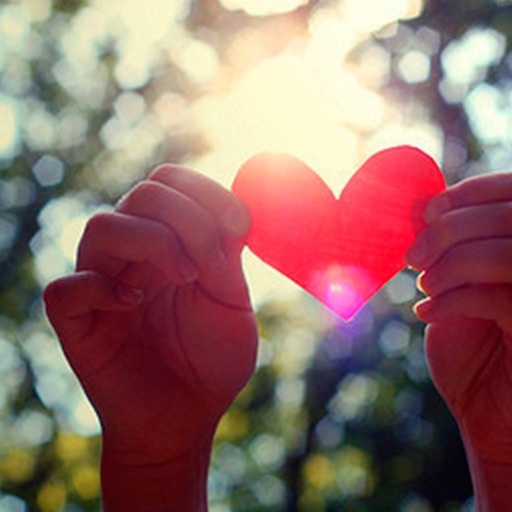 You can do this through social networks, instant messaging apps, SMS or email. *We’ve added a built-in images editor so you can edit and customize your favorite designs including your own texts or quotes. 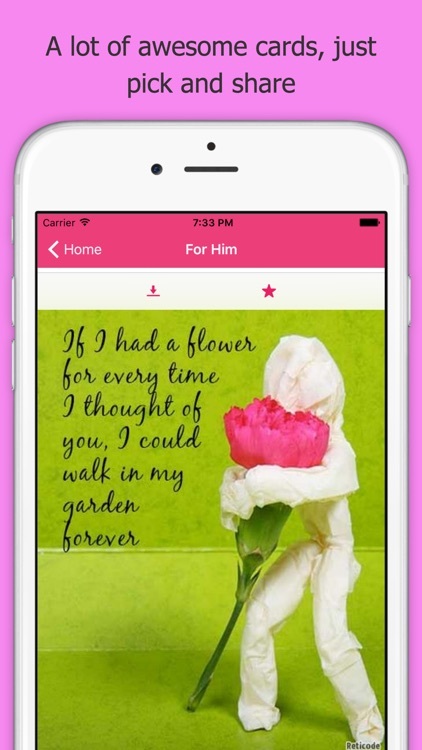 This way you can send custom Valentine's Day messages or poems. 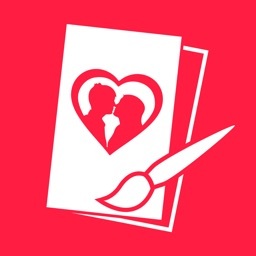 We hope you like this Valentine's Day Cards app. If so, please rate it positively, this will encourage us to continue updating it with improved features and new designs. 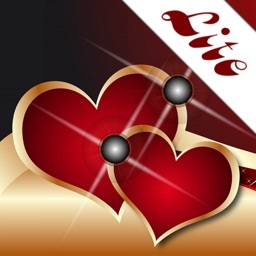 All designs used on this app have been created by exclusive designers for Reticode, therefore the commercial use of any image included in the program is prohibited without the previous authorization of Reticode. Any natural or legal person who was the owner of any images contained herein, may accredit through [email protected], committing to the immediate withdrawal of the image after verification, if necessary, ownership of the image or protected sentence.